This Friday (22nd March) marks the opening night of the first Hebden Bridge Film Festival. In order to whet your appetites, we sat down with Louise Wadley, the festival’s director, to discuss what’s in store. Every day this week we will be giving you recommendations in our ‘Ones to Watch’ series – so make sure you keep checking The Calder Crier! Our first recommendation is Seats at the Table. The showing of this documentary, directed by Chris Farina, will be an international premier and you can see it Hebden Bridge Town Hall on Sunday 24th March at 2:30pm. The film focusses on inmates of a maximum-security juvenile facility in US state of Virginia who are brought together with university students to study Russian literature. The program, Books Behind Bars, was founded by Andrew D. Kaufman, a lecturer at the University of Virginia. It aims to discuss issues shared by the two seemingly disparate groups of young people through the likes of Tolstoy and Dostoevsky. It also serves as an educative resource for those who have been convicted of some shocking crimes to hopefully assist with their reformation. 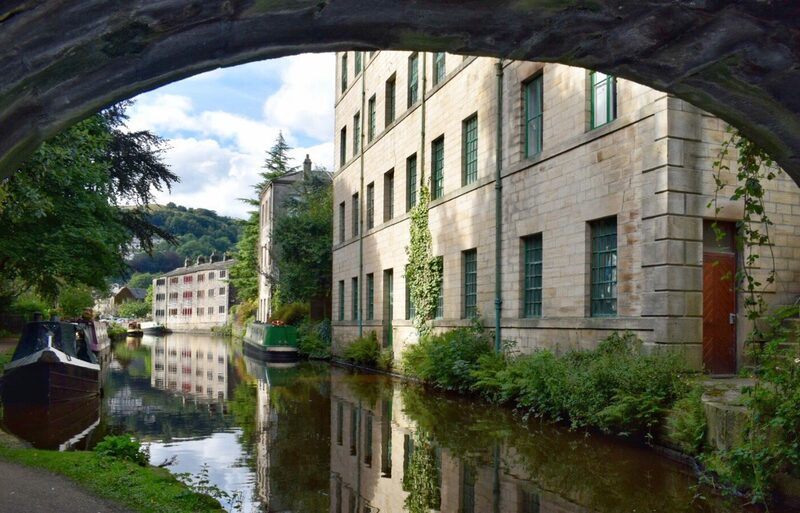 The film is already used by the UN as a tool to educate people about prison reform and it has been shown at various other film festivals, including the 2018 Global Peace Film Festival, but Hebden Bridge is its first host outside of America. “It’s quite a quiet film but it’s a beautiful film made by a fantastic filmmaker. “It’s [Books Behind Bars] a phenomenal program. All the research says if you don’t give people something in prison they’re just going to offend again. And what’s extraordinary is, it’d be hard to sell Russian literature as being very useful to an 18-year-old who’s committed a pretty serious crime and possibly not finished school.